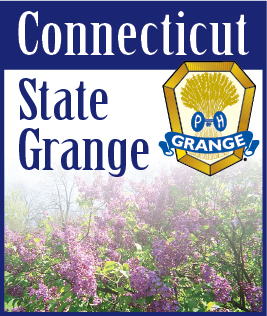 It was great to see all of my Grange friends and Herd members at National Grange Session in Vermont! I even made the front page of the Patron’s Chain - the daily newsletter of the National Session, and there was a spotlight article on me too! My new caretakers - George and Sharon Russell, tell me we’ll be going on some fun Grange adventures, and I can’t wait.